What can an Uxbridge, Greater London wine cellar designer do? 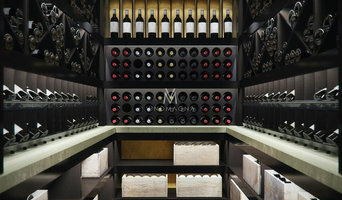 Your wine cellar design may depend on how many wine bottles or barrels you have, or plan to have, and how you’d like the design to fit with the rest of the house. You may also need to think about the access to the cellar. Do you want a spiral wine cellar with a twisting staircase, a normal set of stairs or a wine room that you can access through a set of doors? 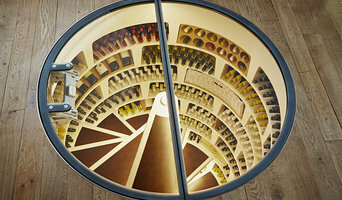 Bespoke wine cellar designers in Uxbridge, Greater London will be able to discuss your wine storage solutions with you and advise you on the advantages and disadvantages of each. Once the shell of your cellar is built and the wine cellar technology (humidity and temperature control, UV protection and ventilation) has been installed, you’ll probably need some way of actually storing your wine. Wine cellar designers in Uxbridge, Greater London can create all sorts of wine storage solutions for you, including bespoke wine racks for your cellar or custom wine cabinets that can be freestanding or built into the walls of your wine room. Again, your Uxbridge, Greater London wine cellar designer can advise you on how best to store your wine and what wine rack designs will work for your collection. 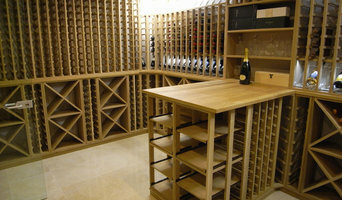 Find wine cellar designers or specialists on Houzz. 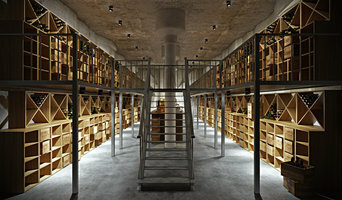 Narrow your search in the Professionals section of the website to Uxbridge, Greater London wine cellar designers. You might also want to look through Uxbridge, Greater London design photos to find wine cellar designs you like, then contact the wine cellar designers that worked on them.